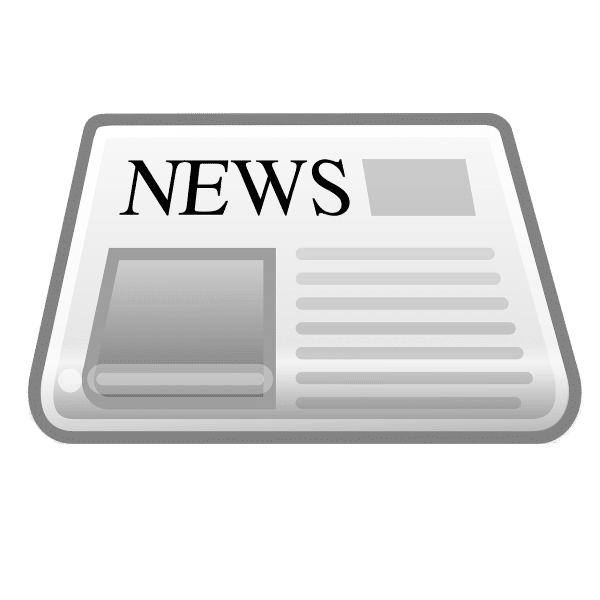 Lat-Lon news and updates. 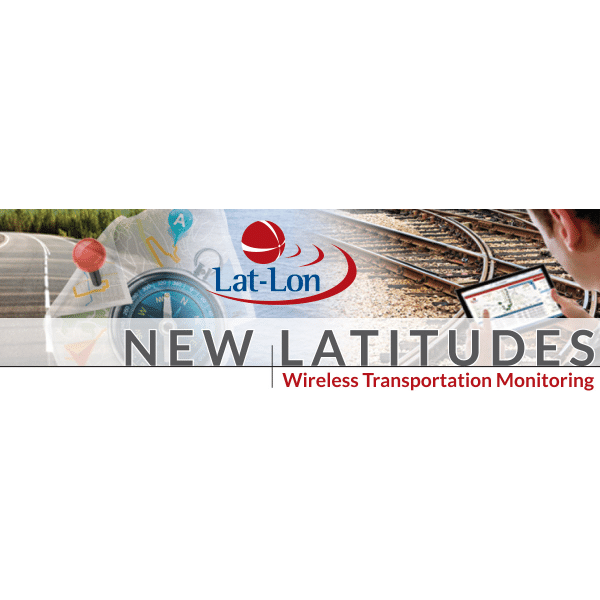 Learn more on how to use big data to protect your assets and grow efficiencies with Lat-Lon’s Big Data Analytics in Rail whitepaper. Adaptive device configuration, available on STUs, can now disable/enable alerts to help you get alerted when you want to and not when you don’t. As far as products, a reminder that our Locomotive Monitoring Unit can have an added feature to automatically start and stop your engines, reducing unneeded idle time and we have recently introduced the Compact Tracking Unit, a slimmer version of our Solar tracking Unit.